ENSURING younger generations recognised the sacrifices of his fellow Rats of Tobruk was of great importance to Toowoomba man Don Reaves. Mr Reaves, who was thought to be the city's last surviving Rat of Tobruk, died early on Monday morning. His children yesterday remembered a man who refused to let a debilitating war injury impede an amazing life. Army records showed Mr Reaves was 20-years-old when he enlisted in 1940. However, his family knew he was only 19, having to lie about his age to avoid the need for a parental permission slip. He travelled to Africa where he served as a lance corporal in the 2nd 7th Field Company of the Royal Australian Engineers. It was on September 6, 1941, while serving at Tobruk in Libya, that a bomb blast blew Mr Reaves' left arm off. The same blast killed a mate serving beside him. Mr Reaves returned to Australia to marry his wife Joyce, whom he had known since childhood. They lived in Brisbane and the Sunshine Coast, starting their family of five children, before moving to the Darling Downs in 1956. 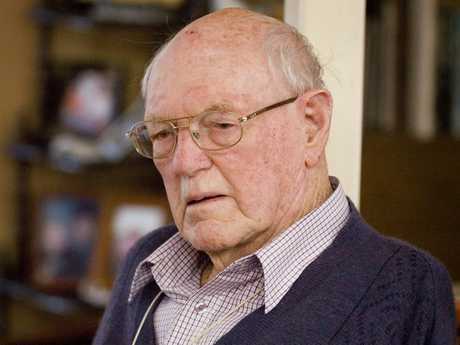 He mainly worked in real estate but also owned a farm machinery business. His children said their father did not speak about his war experience during their early years. However, that changed as Mr Reaves aged. 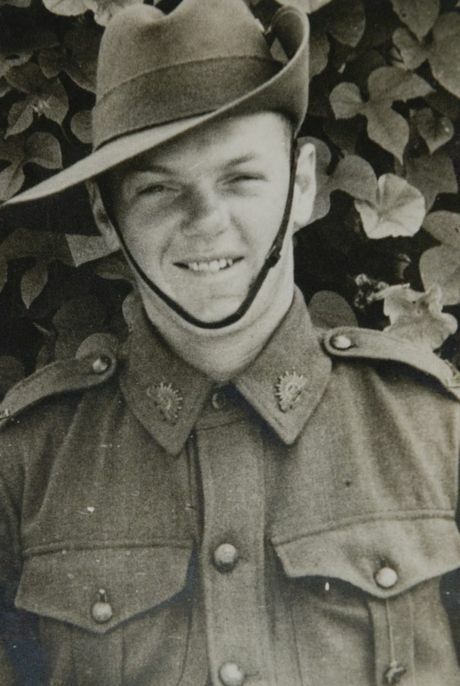 His daughter Cheryl Matthews said her father was driven to tell his story after returning from a Rats of Tobruk Association meeting where it was suggested the memory of the Rats would die with his generation. "He felt it was his duty to inform every young person he met what the Rats of Tobruk were about," she said. His son Gordon Reaves said his father could nearly recite the same story verbatim. "I know they had a pact because they believed that the younger generation needed to hear about it," Gordon said. His daughter Liz Reaves said some people listened and others could be rude. "It was interesting how a lot of young fellows had a lot of respect," Liz said. Their father's war injury didn't really register with them until they were older. "It is interesting that I never thought he was disabled when I was a kid," Liz said. Mr Reaves was a talented runner and cricketer before he went to war and continued to play cricket and tennis after he returned. Gordon recalled playing backyard cricket for hours and hours. "The first time I ever got him out, after about 12 years, it was the biggest day of my life. "Even with one arm (he was) very good, still a very good batsman." Anyone wishing to pay their respects can attend TS Burstow Funerals from 12.30pm next Monday. - The Siege of Tobruk began on April 10, 1941 and continued until November 27, 1941. - Surrounded by German and Italian forces, the men of the Tobruk garrison, mostly Australians, withstood tank attacks, artillery barrages and daily bombings. - They endured the desert's searing heat, the bitterly cold nights and hellish dust storms. - They lived in dug-outs, caves, and crevasses. - The Nazi propagandist Lord Haw Haw (William Joyce) derided the tenacious defenders as "rats", a term the Australian soldiers embraced as an ironic compliment.